This groundbreaking book written by Juan Luis Delgado Bordonau PhD and José Alberto Mendez Villanueva PhD is a complete blueprint for Tactical Periodization, providing coaches with the tools to organise the whole football training process – from one specific training practice, to full season planning. The » Game Model» guides the entire training process. Training must “model” the game through specific practices (specificity) that include all the tactical game principles designed by the coach. You will learn the principle of performance stabilisation, so you can maintain your team’s high performance levels throughout a full season. 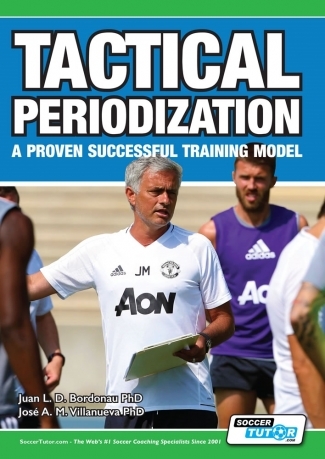 This is your chance to learn the Tactical Periodization method which has been applied by top coaches, with José Mourinhobeing the most influential and successful. Other examples are Vitor Pereira, Leonardo Jardim, Brendan Rodgers, Marco Silva, Nuno Espírito Santo and André Villas-Boas. 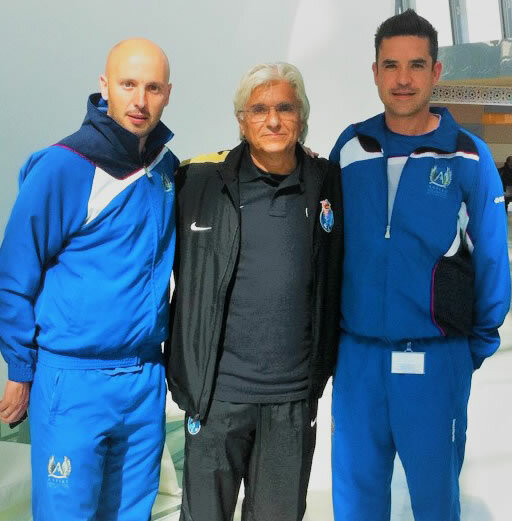 Manuel da Costa (Vitor) Frade is the creator of Tactical Periodization. He is known in Portugal, Brazil and Spain as one of the world’s greatest experts and thinkers when it comes to football methodologies. Vitor revolutionised football coaching by combining all phases of the game, making sure that the tactical dimension is at the forefront of every training session – there is no need for specific physical, tactical or technical training. The «Game Model» guides the entire training process. This philosophy is based around getting the players to think, learn and develop, to make the right decisions based on the coach’s style of play. 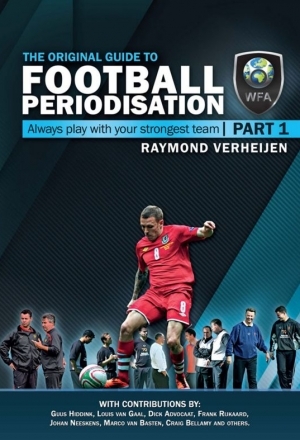 This leads to performance stabilisation throughout the season. 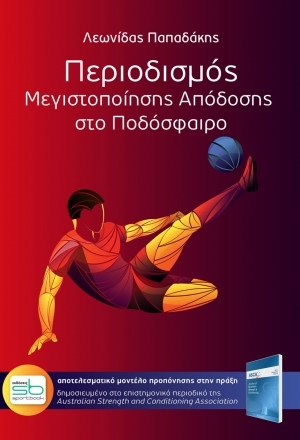 Δεἰτε τα περιεχόμενα του βιβλίου στον παρακάτω σύνδεσμο.